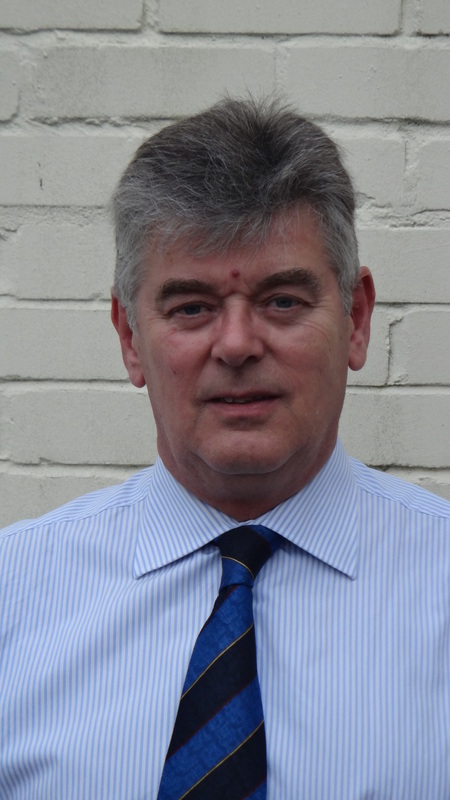 Josef is a Kirdford Parish Councillor and District Councillor for Kirdford and Wisborough Green Ward. Elected in April 2011 with a large majority and invited to join Chichester District Council Cabinet in May 2011 as Portfolio Holder for Support Services. As the Chair of the Kirdford Neighbourhood Plan Steering Group, he was also responsible to act as the editor and main author of the plan’s submission documents. The Kirdford Neighbourhood Plan was the first to pass examination in West Sussex and adopted by Chichester District Council and the South Downs National Park in July 2014. It was the thirteenth adopted plan in the country and the first dealing with two Planning Authorities neither having an up to date Local Plan. Kirdford village and parish consist of a small rural community, located in the North East corner of the Chichester District, close to Horsham and the Surrey borders, with a third of the parish area being within the South Downs National Park. Josef has a background in design and development within the hotel industry and lectures on the topic at Essec University MBA programme in Paris. 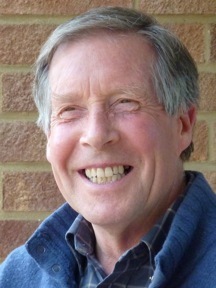 He has contributed to various community led planning events and has been a regular presenter at Neighbourhood Plan events in Sussex and Hampshire. Jo had a broad-based career in retail buying, marketing and business development before taking a Masters in Urban Regeneration at the Bartlett School of Planning. Since then she has worked as a Senior Research Fellow at the Bartlett for a short period, as Director of Urban Quality at Central London Partnership and for economic and planning consultancy Bone Wells Associates before joining the Royal Borough as Town Centre Initiatives Manager in 2008. She became Neighbourhood Planning Team Leader in 2011 when this team was created to take forward all area based planning policy in the borough, including neighbourhood plans. Miranda is one of the team leaders in DCLG’s neighbourhood planning team. Since joining the team in 2011, Miranda has led on delivering the secondary legislation that brought neighbourhood planning into effect and the associated guidance. She also has responsibility for the team’s mobilisation work with local planning authorities and the wider planning profession and work to ensure that the knowledge, processes and structures are in place for the examination of neighbourhood plans. 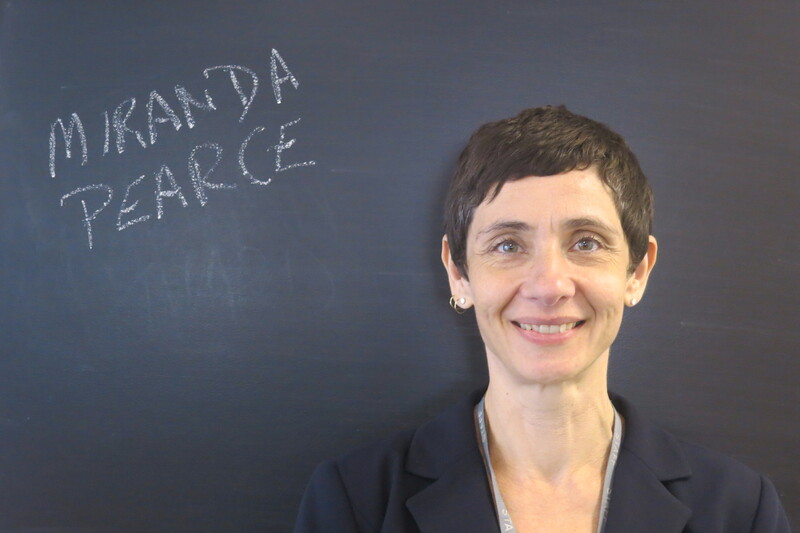 Before joining DCLG Miranda was a senior manager at the South East England Development Agency. Here she established and managed South East Excellence, a Regional Centre of Excellence for Sustainable Communities designed to support skills development and encourage greater understanding between the public and private sector. Miranda has previously worked in local government in London and the south east where she was responsible for regeneration policy. Rights. He has also appeared in the House of Lords, and conducted development plan, complex CPO and transport inquiries. He acts for developers, landowners, mineral operators, NGOs and individuals.